We are an on location, natural light and studio photography company based out of Charlotte, NC. We specialize in , Charlotte wedding photography, destination wedding photography, couple, family, maternity and children photography. Our priority is to get the shot at your wedding or special event. We look for the moment, the emotion, and we are exceptional at anticipating details that go unnoticed by others. 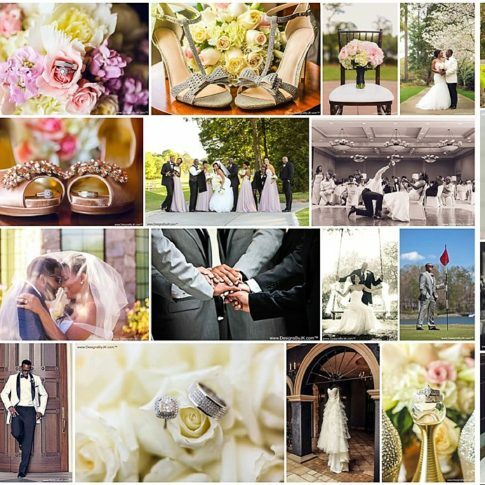 If you are looking for one of the best Charlotte wedding photographers look no more. 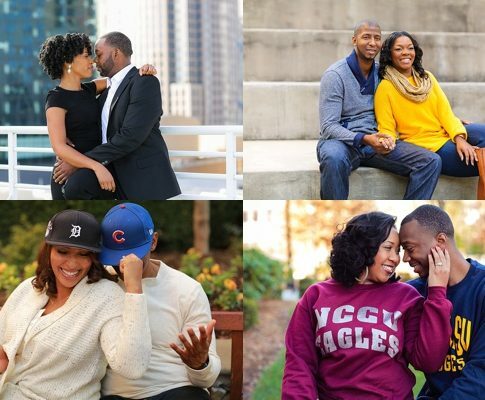 Our couples usually book us as their Charlotte Wedding Photographer 1-2 years in advance making us one of the most sought after wedding photographers in Charlotte NC. If you don’t need wedding photography in Charlotte don’t worry we travel all over the world. Please inquire about Destination Wedding Photography by contacting us today. Of course, we don’t want you to take our word for it. Please browse our professional gallery some of our most valued clients. We don’t just take photos of your family, we make sure that the lighting, ambiance, atmosphere and site are perfect each time you give you photos that you will return to repeatedly and share with other family and friends.